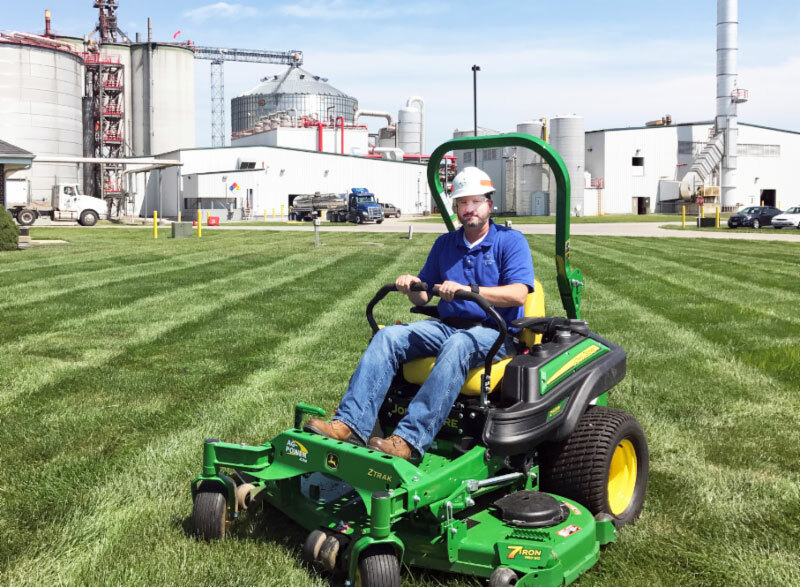 Interview with Chris Wilson, general manager of Mid Missouri Energy, about new John Deere ZTrak Z925M Flex Fuel commercial mower they won at the 2017 National Ethanol Conference. A recent court decision on what EPA can consider when setting volume obligations for biofuels under the Renewable Fuel Standard was still fresh in mind as the industry provided feedback on the agency’s most recent proposals for next year during a public hearing in Washington D.C. The Ethanol Report features interviews with biofuels industry leaders and is sponsored by the Renewable Fuels Association.